Dr. Sanjiv K S Marya is one of the best Joint Replaccement Surgeons in Gurgaon. Dr Marya has an experience of almost 30 years in the field of Knee & Hip Replacement surgery. Dr. Marya's area of specialisation include joint replacement surgery for the joints of upper and lower limbs (Primary and Revision) and Trauma management based on AO principles. 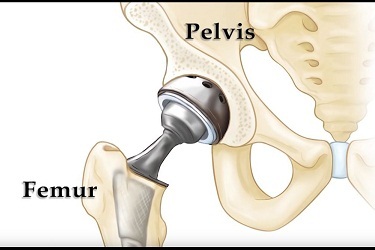 Dr Marya has pioneered single sitting bilateral knee and hip replacement in Delhi and Gurgaon. Dr Marya is also credited with Unicompartmental (Half Knee) replacement in Delh and Gurgaon and has done exclusive work on fractures in joint replacement. He has also introduced computer assisted knee and hip replacement surgery.